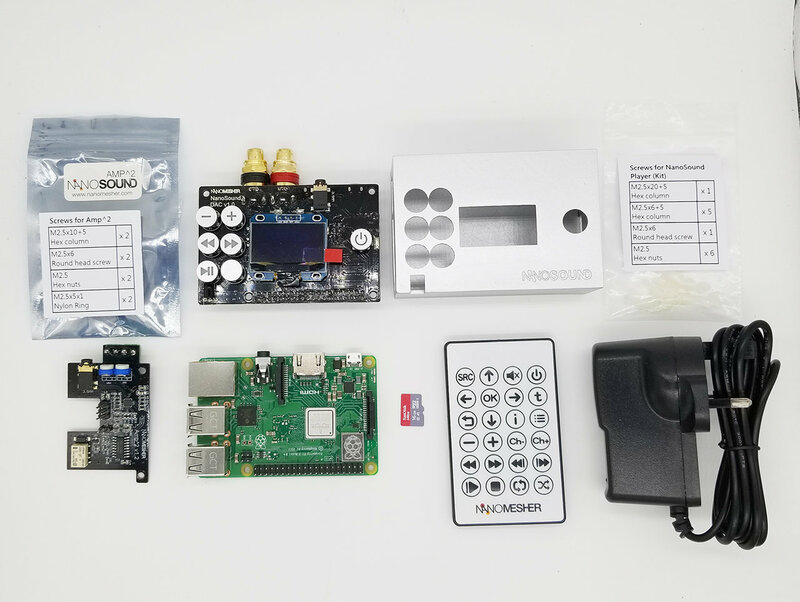 Now comes with all new Raspberry Pi 3 model B+! 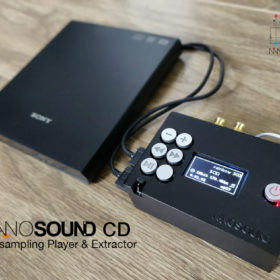 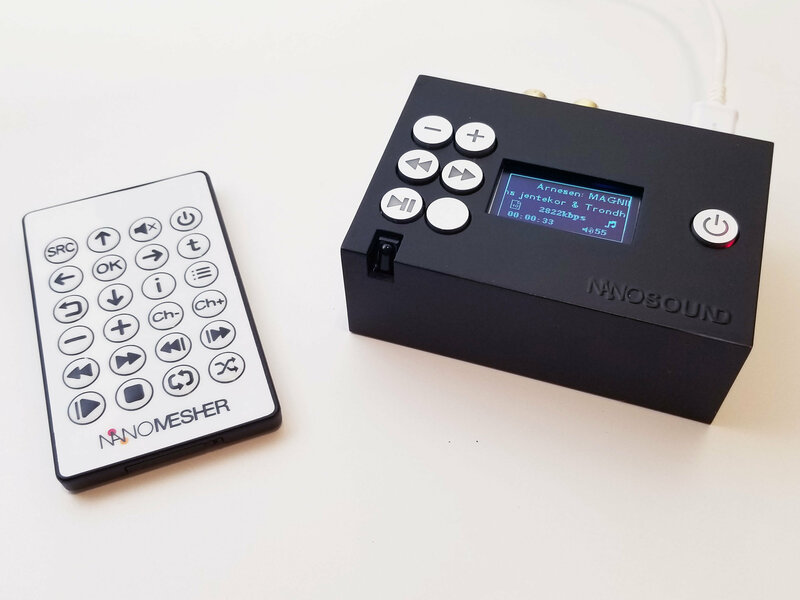 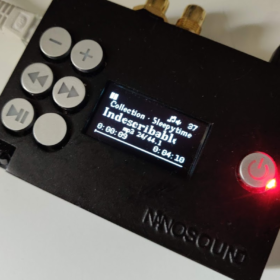 The NanoSound Player is a Audiophile Network Music Player with integrated OLED Display, control buttons and remote control. 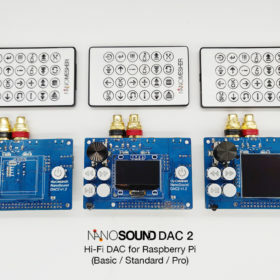 It can even drive your loudspeakers directly with the NanoSound Amp^2 add on! 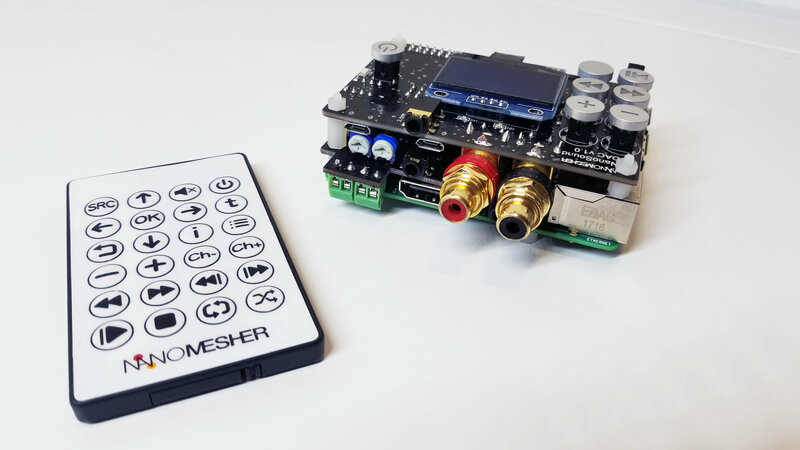 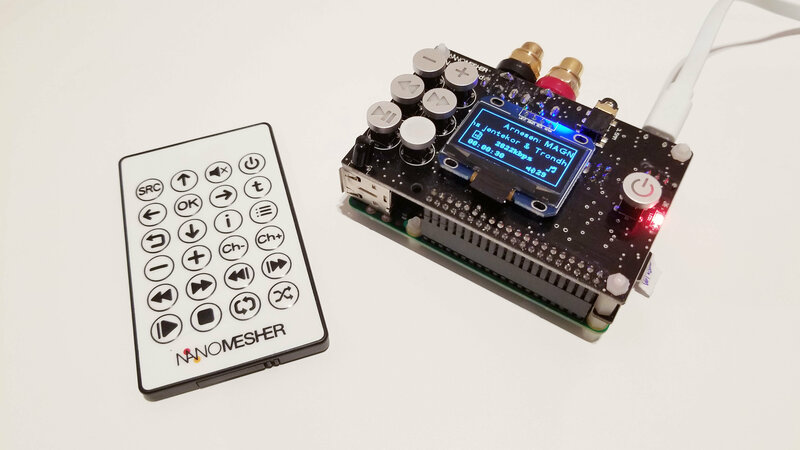 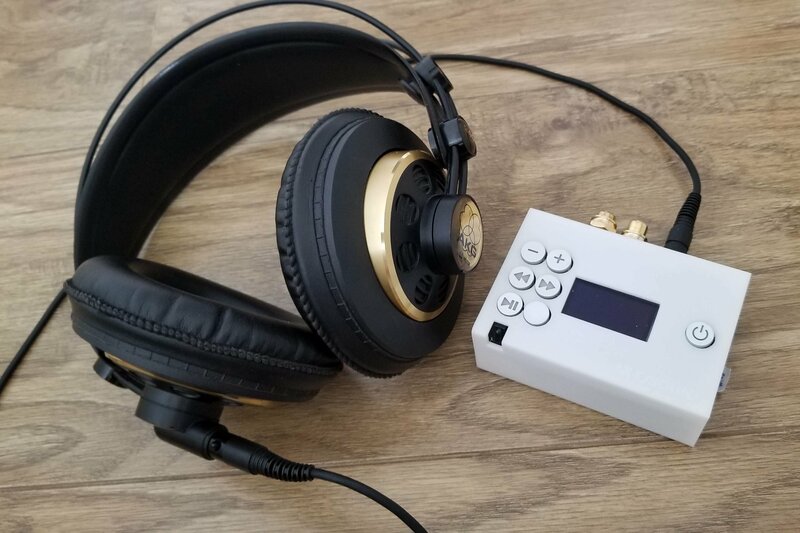 It will only take minutes to assemble this kit and turn it into a Network Audio Player - No soldering required.